Home › Pennsylvania › Carmichaels › Septic System Services Near Me in Carmichaels › R & D Watters Septic Service, Inc.
R & D Watters Septic Service, Inc.
1564 E Roy Furman Hwy. 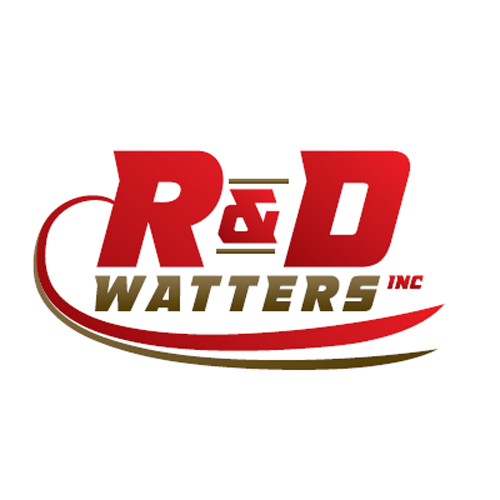 About R & D Watters Septic Service, Inc.
R & D Watters Septic Service, Inc., septic system service, listed under "Septic System Services" category, is located at 1564 E Roy Furman Hwy. Carmichaels PA, 15320 and can be reached by 7249662477 phone number. R & D Watters Septic Service, Inc. has currently 0 reviews. Give to R & D Watters Septic Service, Inc.